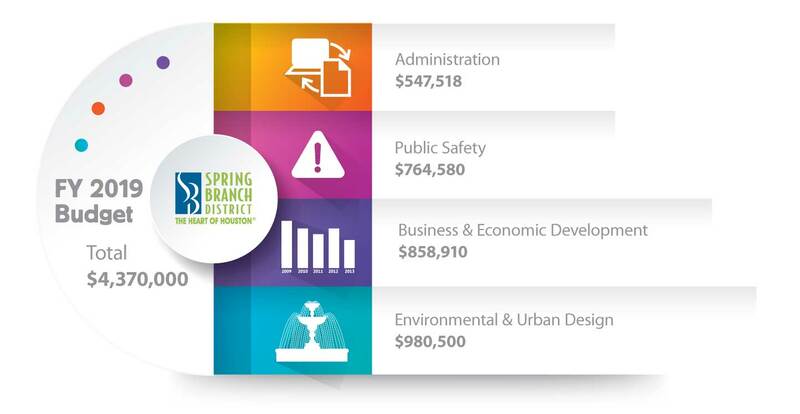 The Spring Branch Management District funds projects and programs through an assessment which is collected from commercial property owners within the district (including apartment complexes). Residential property is NOT assessed. Residential property owners who are inadvertently sent a notice for payment may contact Equi-Tax or by following the link provided below. The District is a political subdivision of the State of and is subject to the Open Meetings and Open Records acts. The regular meeting of the Board is the 3rd Thursday of the month at 12:00 noon. Property owners and businesses can get involved in the District by attending meetings and volunteering! The Board welcomes participation by the interested public. Learn more about our Board of Directors, district staff, and committees. 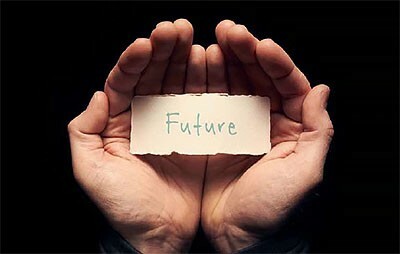 Learn more about assessments or visit the Equi-Tax, Inc. website. Download Board Agendas, Minutes, Board Books, Audits, Budgets, and Patrol Reports.